CRYSTAL FALLS — An Iron River man faces felony charges for reportedly breaking a child’s arms, legs and ribs late last year in Iron River. 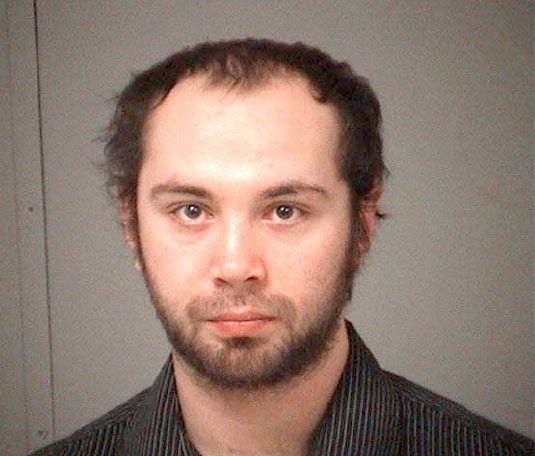 Jesse James Winkler, 22, was arraigned in Iron County Trial Court on child abuse-second degree and assault with intent to do great bodily harm less than murder or by strangulation, both 10-year felonies. He will return to court March 5 for a probable cause conference and March 12 for a preliminary examination. Winkler reportedly caused “serious physical harm” to a female child by “yanking” her arms and legs, causing them to break, and squeezing her ribs, causing them to fracture, according to the criminal complaint. The incident occurred sometime between Nov. 20 and 28 in Iron River, the complaint stated. Information on Winkler’s relation to the child and the child’s age was not immediately available.